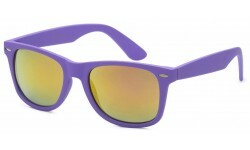 These solid colored Wayfarers come in an assortment of colors. They have a soft touch and REVO lenses. 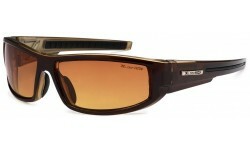 Get a few dozen of these Wayfarers at a great wholesale price. These glasses are fast movers.